Hey, Accord lovers! Now that we are in 2018, we have a few remaining 2017 Hondas that we want to clear out! 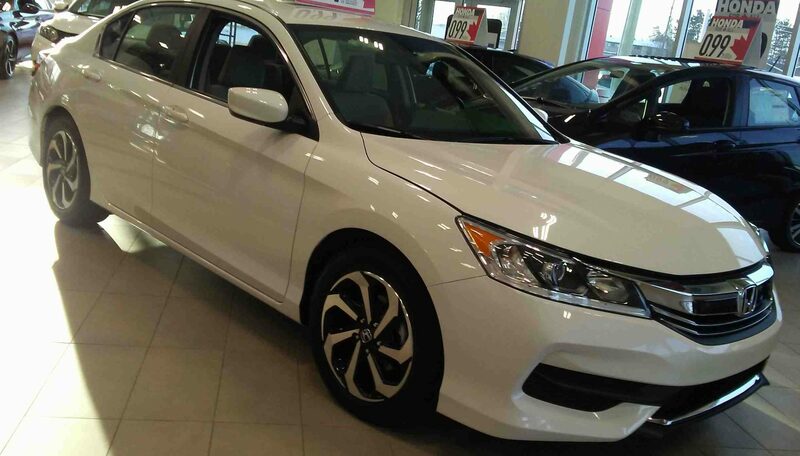 Visit Dow Honda today and you can get $3,500 off this 2017 Accord LX sedan! This model is on display in the “White Orchid Pearl” colour, and comes with a grey fabric interior. Under the hood is a 2.4L, 16-valve, Direct Injection, DOHC, i-VTEC, 4-cylinder engine with a manual transmission. Some of the LX’s fun and functional tech includes a multi-angle rearview camera, Active Noise Cancellation, Apple CarPlay. Android Auto, Wi-Fi tethering, and HondaLink! 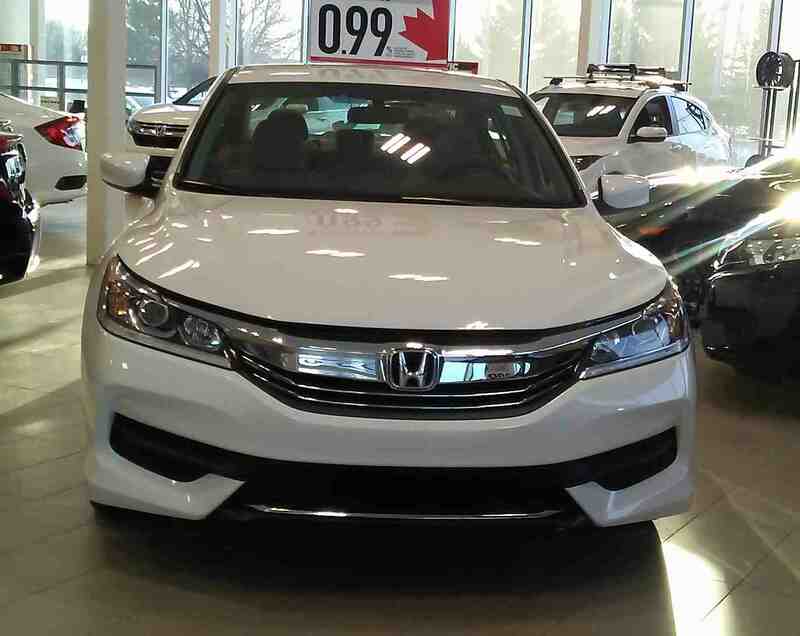 If you are interested in saving big on the 2017 Accord LX, click here to contact us! 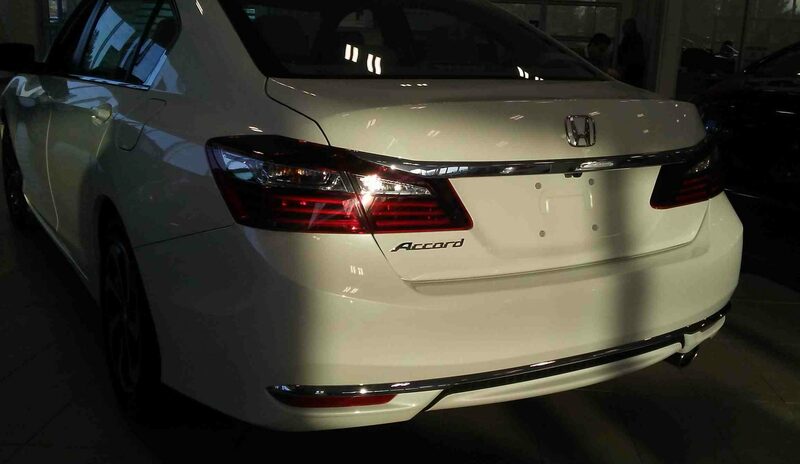 Want to see more of the 2017 Accord? Click here!